If you’re not a frequent Southwest Airlines flyer, you might not know they fly to a bunch of fun international destinations, along with extensive routes within the US (soon including Hawaii). Once you earn the Companion Pass, you’ll probably be itching to make the most of it by adding a friend or family member to fly with you (on paid and award flights) for just the cost of taxes and fees. I know I’m eager to book – so much that I’ve been checking out the Southwest route map to see if there’s anywhere nifty I can take the kids before the pass expires at the end of the year. 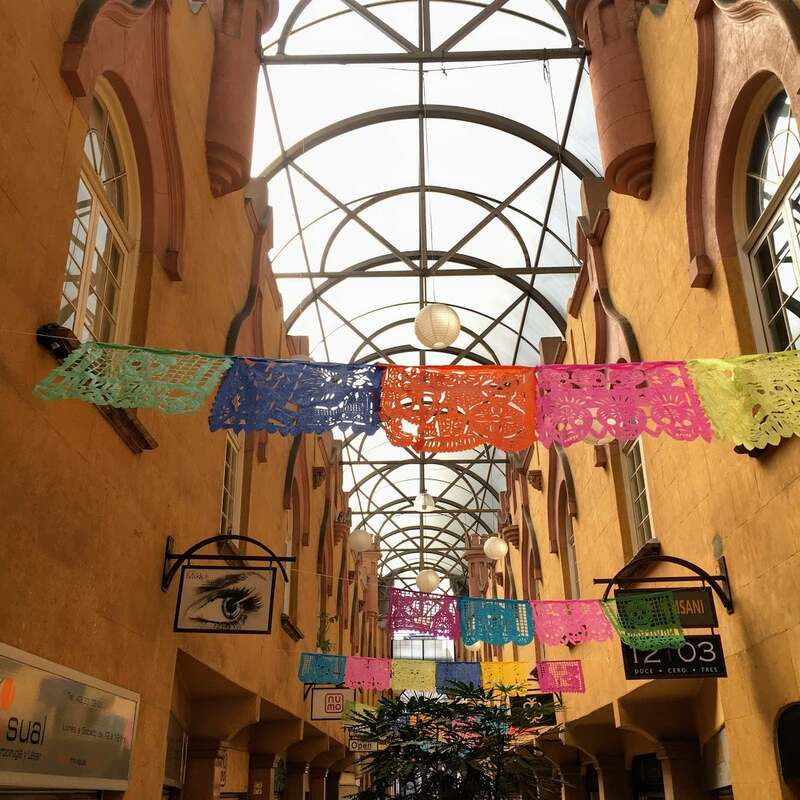 Here are a few international Southwest destinations you might consider for a quick getaway using your newly-minted Southwest Companion Pass. 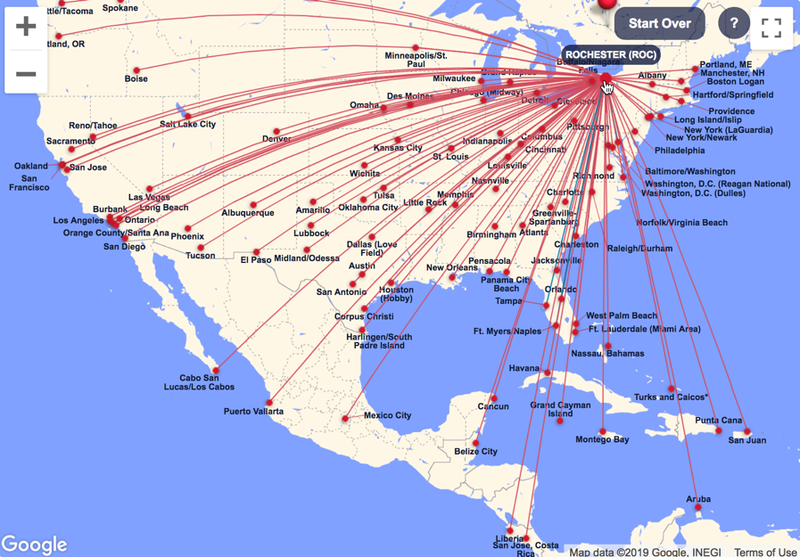 You can see where you can fly on Southwest by checking out their interactive route map. It’s easy to use by just clicking on your home airport, and you can even filter by non-stop flights if that’s what you prefer. Here are the destinations on my top 5 list. Southwest flies to 2 cities in Costa Rica: San Jose (non-stop from Houston and Baltimore), and Liberia (non-stop from Houston, Baltimore, and Fort Lauderdale). But you can connect from dozens of other cities. Costa Rica is well-loved for its eco-tourism, volcanoes, and beaches. Friends of mine visited earlier this year with their kids and had an absolute blast ziplining though the jungle and hanging out on the beach at a rustic hotel near Liberia. 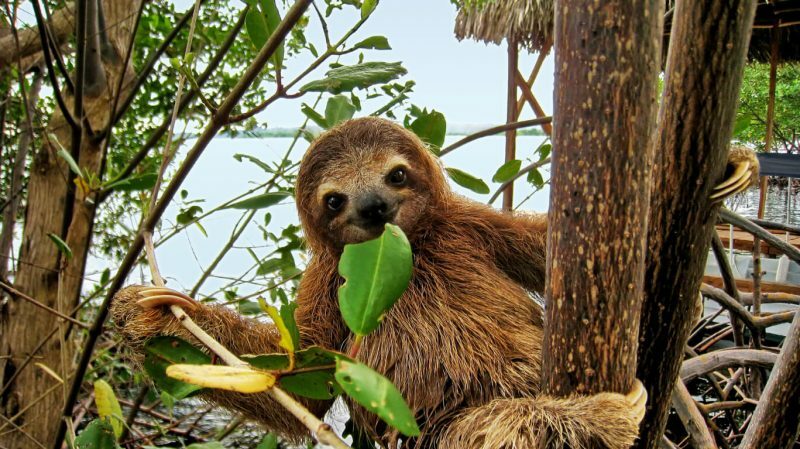 Fly Southwest to Costa Rica and Make a New Friend! Once you’re in Costa Rica, you can save more money by booking a hotel with points. Folks rave about the Andaz Costa Rica Resort at Peninsula Papagayo, which as a Hyatt category 4 hotel costs only 15,000 Hyatt points per night. 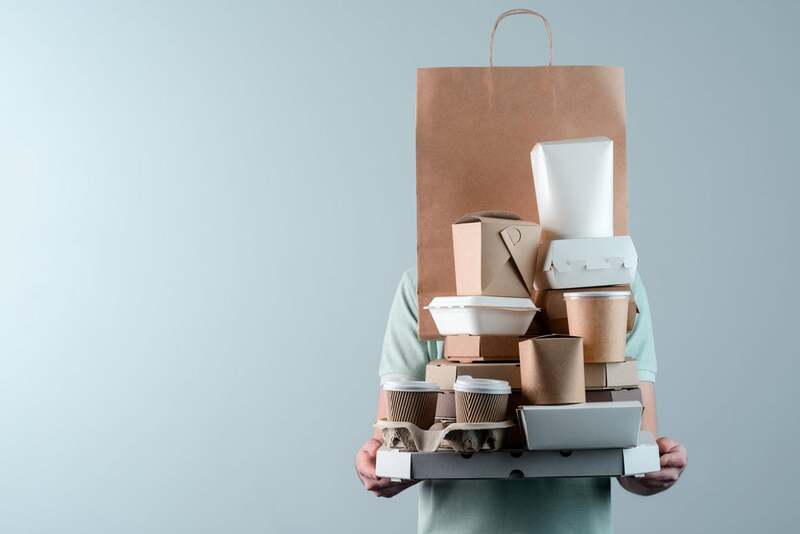 It’s simple to transfer Chase Ultimate Rewards points to Hyatt from cards like the Chase Sapphire Preferred Card, Ink Business Preferred Credit Card, or Chase Sapphire Reserve. Or you could even use an anniversary free night certificate from The World Of Hyatt Credit Card to stay here, where paid rates during peak season are sometimes in excess of $600 per night. Update: Thanks to reader John for letting me know Southwest will discontinue its Mexico City service after March 30, 2019. Guess we’d better get a move on! Southwest flies to several destinations in Mexico, including popular beachfront tourist spots like Cancun, Los Cabos, and Puerto Vallarta. But even if it’s not on the beach, don’t overlook Mexico City as an amazing destination for culture, nightlife, and history. You can fly to Mexico City non-stop from Houston, or connect from just about every Southwest city in the continental US. Team member Harlan visited Mexico City earlier this year and raved about the food and incredible friendliness of the people there. I traveled there while in college and have fond memories of eating the best tortilla soup of my life (for real, I still dream about this) and taking in the majestic Mayan ruins at Teotihuacan. There are tons of options for stays using points in Mexico City, including over 2 dozen Hilton, Marriott, IHG, and Hyatt locations. Or get more of a feel for the local scene by staying at an affordable Airbnb like Harlan did in the Roma district (considered one of the top areas). You could use miles from a card like the Capital One® Venture® Rewards Credit Card to easily erase the cost of an Airbnb stay. Folks looking for a relaxing beach getaway can fly Southwest to Montego Bay, Jamaica non-stop from 6 cities – Chicago (Midway), St. Louis, Baltimore, Orlando, Fort Lauderdale, and Houston (or connect from just about any other Southwest city in the US). The kids and I have never visited, but we’re considering a quick trip there to escape the winter cold in the Northeast. If we go, a must-see is Dunn’s River Falls for swimming and enjoying the scenic tiered waterfall there. 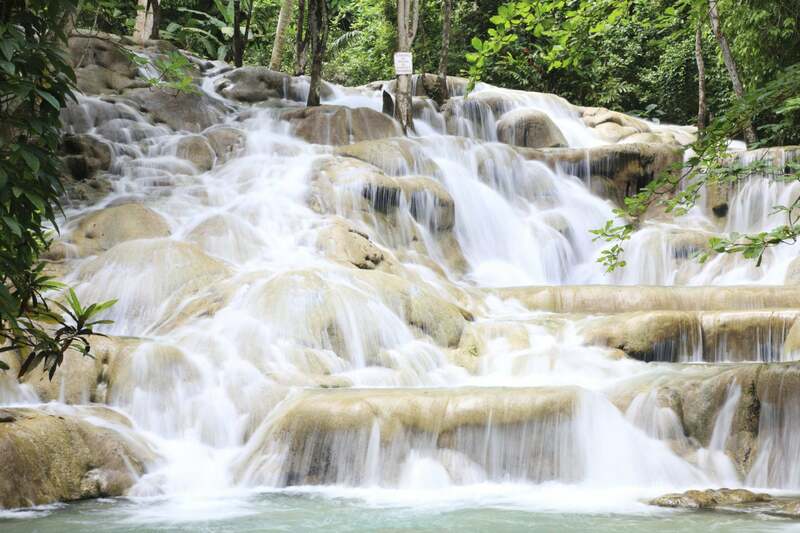 Doesn’t Dunn’s River Falls in Jamaica Look Incredible? I’ve got my eye on staying at the all-inclusive Hilton Rose Hall Resort and Spa in Montego Bay for a truly stress-free getaway. And because I have Hilton elite status (which you can get automatically from cards like the Hilton Honors American Express Ascend Card, The Hilton Honors American Express Business Card, or Hilton Honors American Express Card), we’ll get our 5th night free on award stays. If you’re a fan of snorkeling, diving, or just enjoying swimming at the beach, Grand Cayman is a terrific pick! You can fly Southwest non-stop from Baltimore, Fort Lauderdale, and Houston, or connect from tons of other US cities. 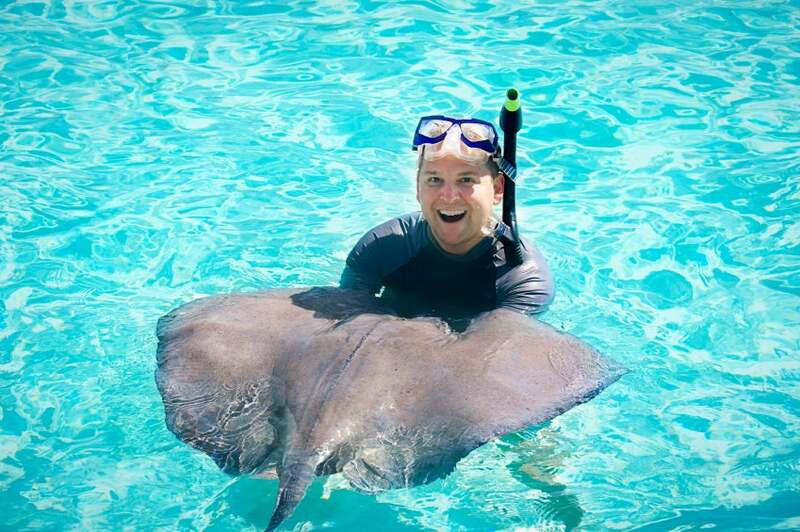 Kids and grownups alike will love checking out Stingray City, where you can get up close and personal with humongous stingrays. One of the top rated resorts in Grand Cayman (in fact, in all of the Caribbean) is the Kimpton Seafire Resort and Spa, where paid rates can be in excess of $1,000 per night. But you don’t have to pay top dollar for a luxury stay here, because you can redeem points from cards like the IHG® Rewards Club Premier Credit Card instead. 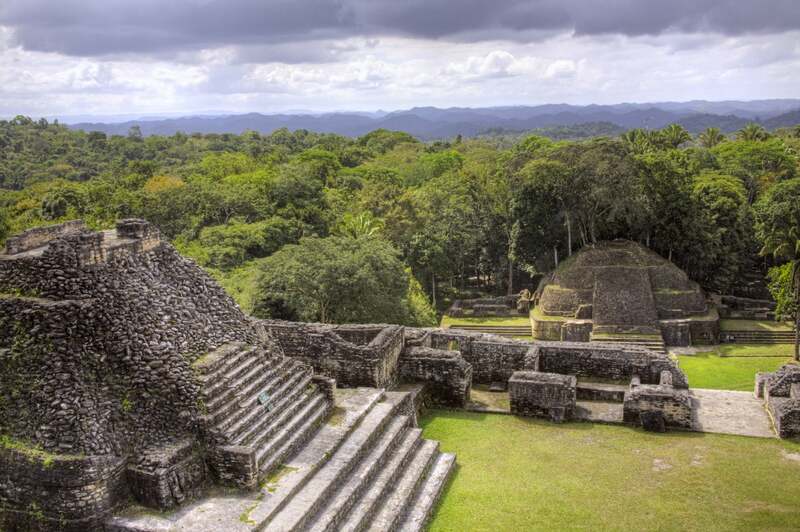 Southwest flies to Belize City from Denver, Houston, and Fort Lauderdale (with connection options from other US cities) – and it’s an incredible destination for any travel style. Whether you’re into eco-tourism, historic sites, or just flaking out on a beautiful beach, you can take your pick in Belize! 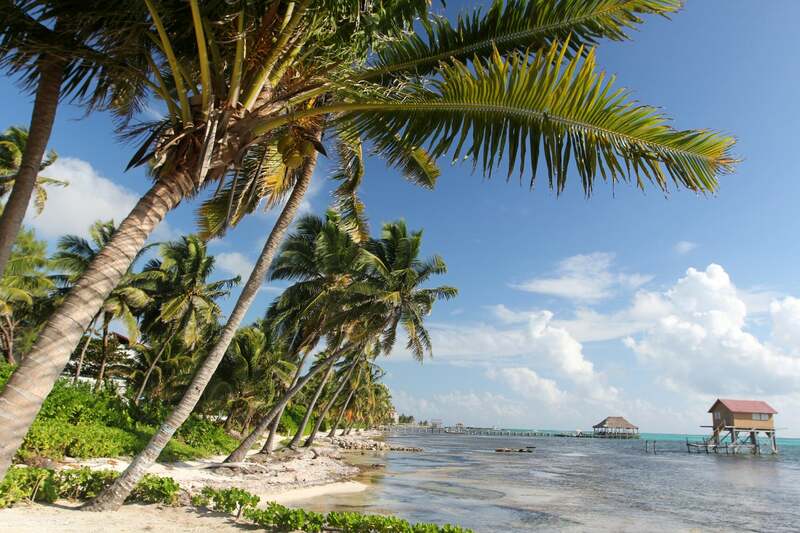 Team member Meghan attended a friend’s wedding in Ambergris Caye, Belize, and has great things to say about it. She says it’s an ideal spot for divers, and enjoyed other fun activities like paddleboarding and ziplining while there. There aren’t as many big chain hotel options in Belize compared to other destinations, but that doesn’t mean you can’t redeem points for a free stay here. For example, you can book boutique and independent hotels with points earned from the Citi Premier℠ Card through the Citi Travel Portal at a rate of 1.25 cents per point. If you’ve gotten in on the limited-time offers (ending February 11, 2019) on the Southwest Rapid Rewards Priority Credit Card, Southwest Rapid Rewards Premier Credit Card, or Southwest Rapid Rewards Plus Credit Card, you might be dreaming of where to use your new Companion Pass. I know I sure am! You don’t have to limit your adventures to within the US, because Southwest flies to a number of awesome international destinations in the Caribbean, Mexico, and Central America – all perfect for a relaxing vacation or quick getaway. My family is hoping to sneak off to a couple of these spots this year – and because with the Companion Pass, one of my kids will fly for just the cost of taxes and fees, we’ll do so at a huge savings. Plus, if you collect points from the best hotel credit cards, you can stay for free as well – even if it’s not a chain hotel. Which Southwest destinations are inspiring you to travel more this year? Let me know in the comments! Hi John – Well, darn! So it is after March 30. Thanks for pointing that out, I’ll make a note in the post.